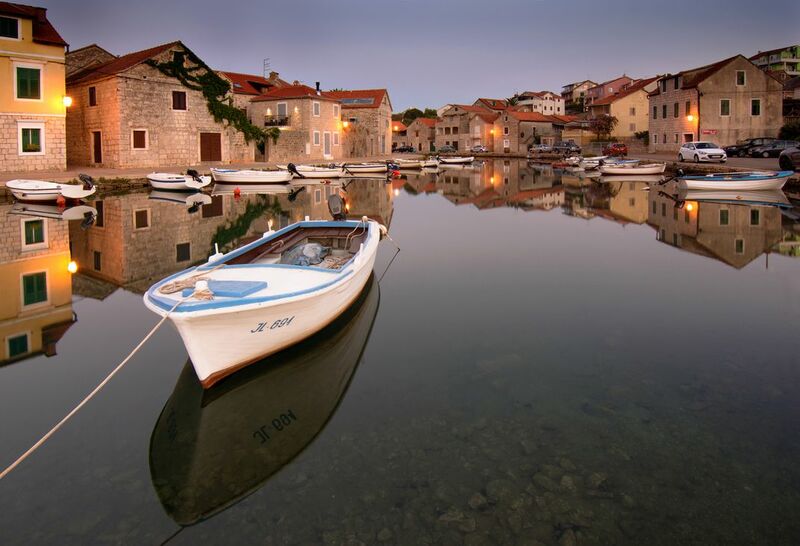 Small and sweet harbour in a tiny village on an island Hvar in Croatia. At the sunrise there is a big chance to catch a no-person photo. This shows the calmness of this place, although the whole island seems very peaceful and not crowded.